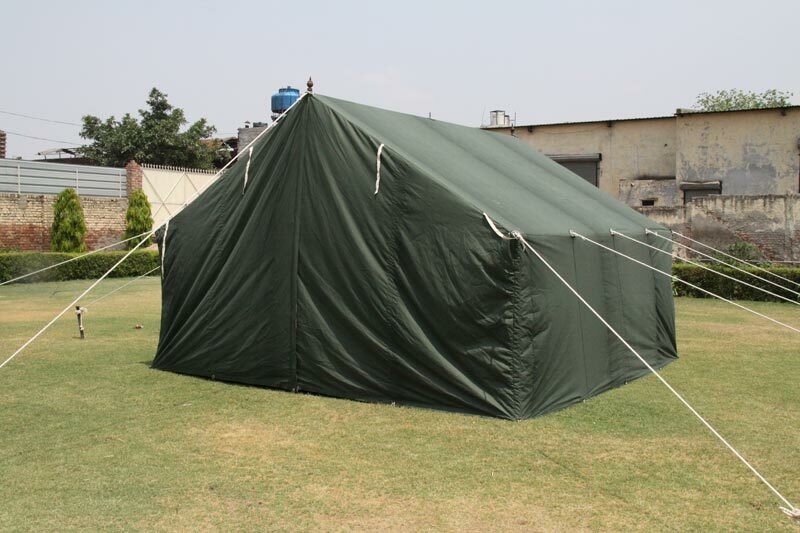 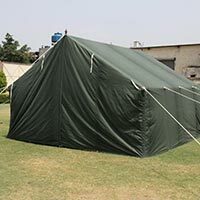 We are acclaimed Manufacturer, Exporter and Supplier of General Service Army Tents. 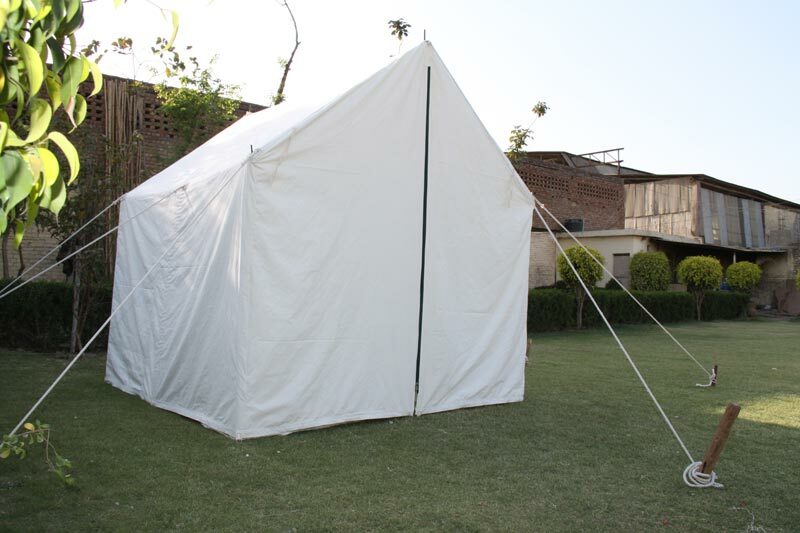 We use the finest quality canvas to manufacture these tents. 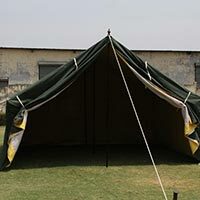 We utilize ultra modern techniques to ensure durability and weather resistance to the Tents. 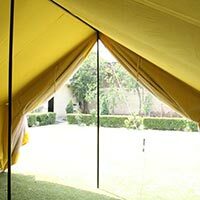 Our tents have Mosquito nettings for transparency and ventilation. 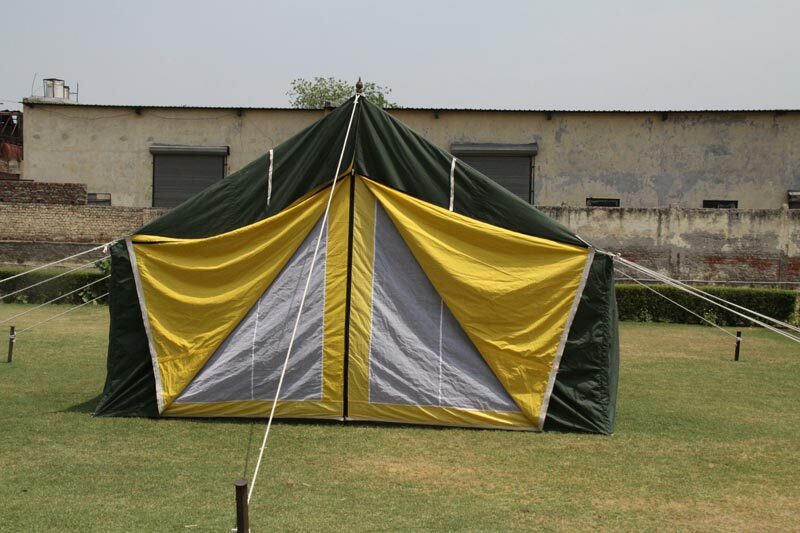 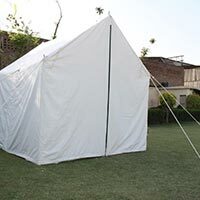 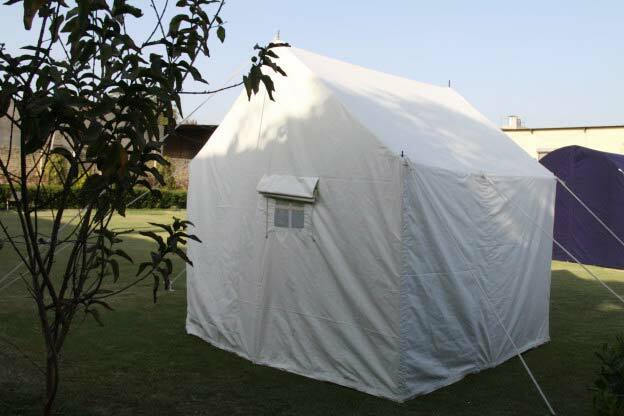 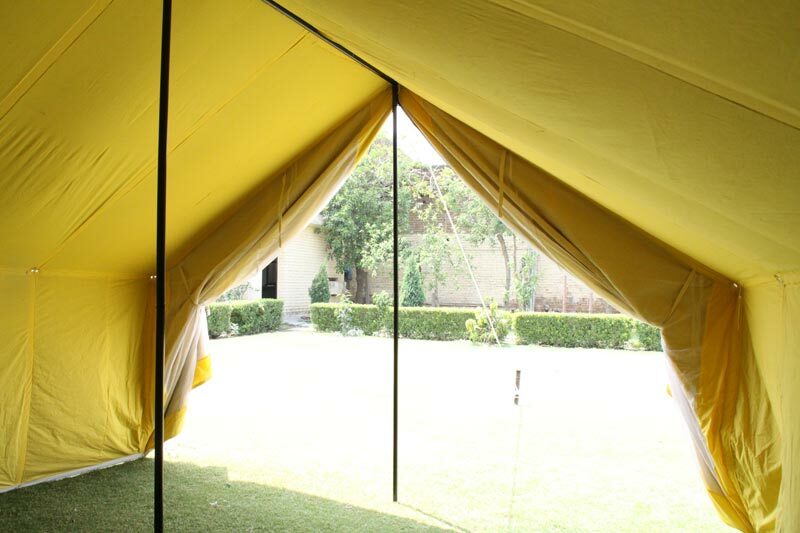 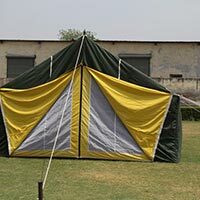 Buyers can avail these Tents at cost effective rates. 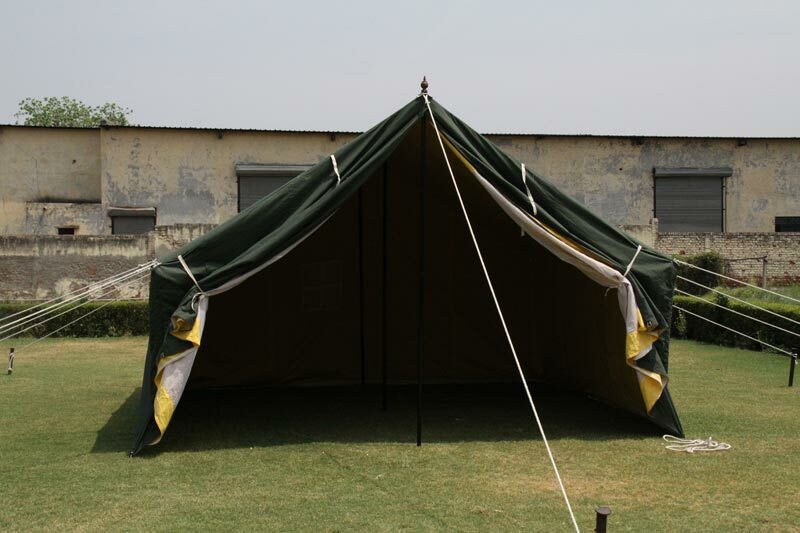 We have an excellent logistics system to ensure timely delivery of our Tents.